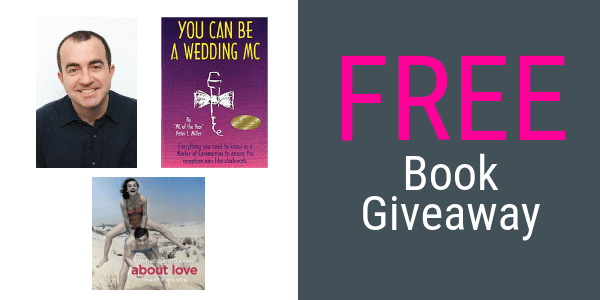 This month we have three books to give away! Note: Open to Australian residents only. Competition opens Wednesday 3 April 2019.